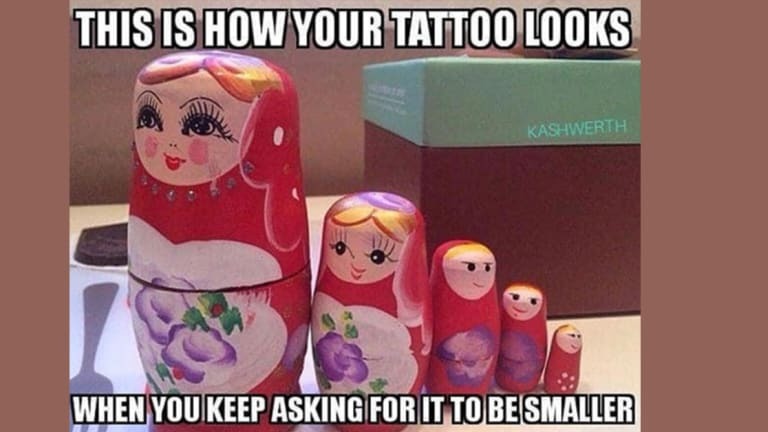 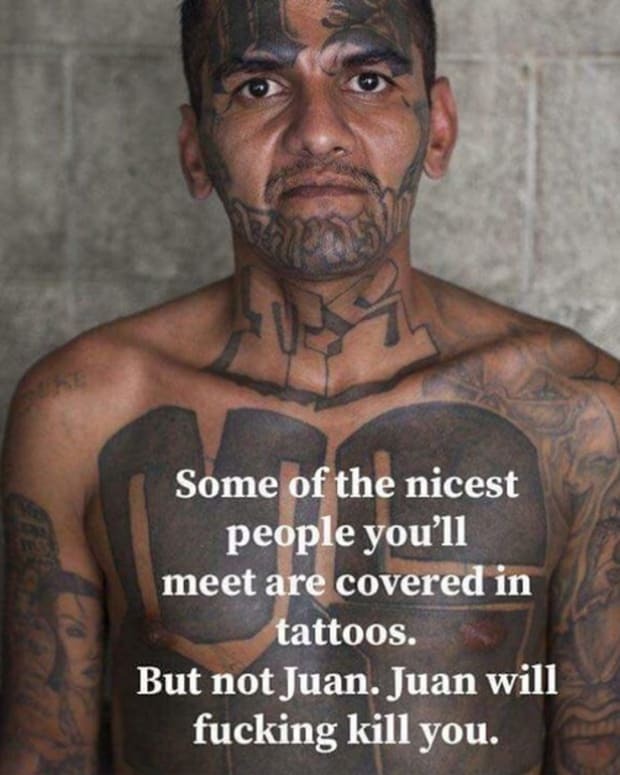 Who doesn't love a good tattoo meme? 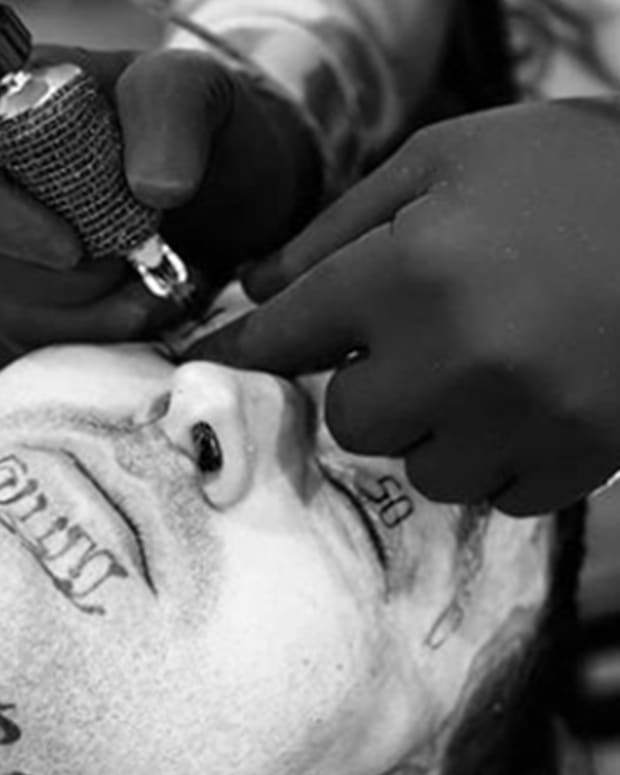 While many take the tattoo process extremely seriously, others prefer to bring out the humorous aspects. 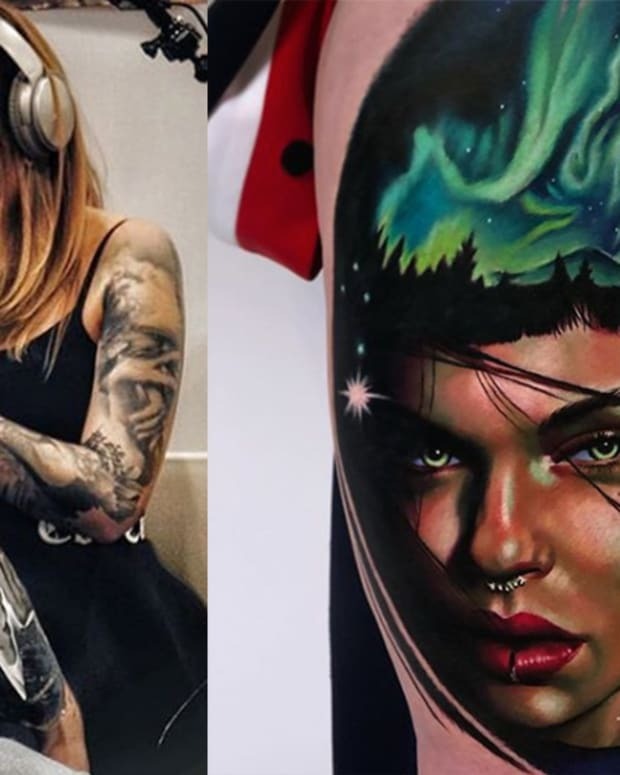 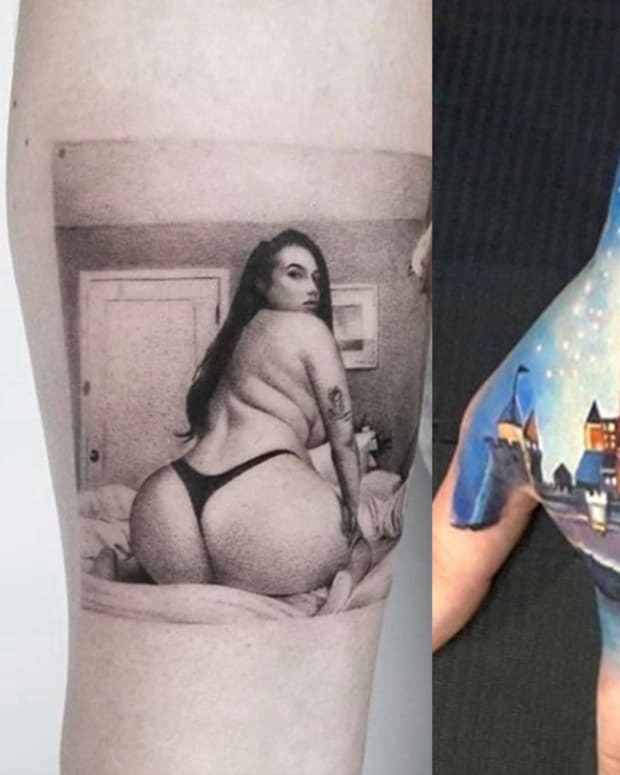 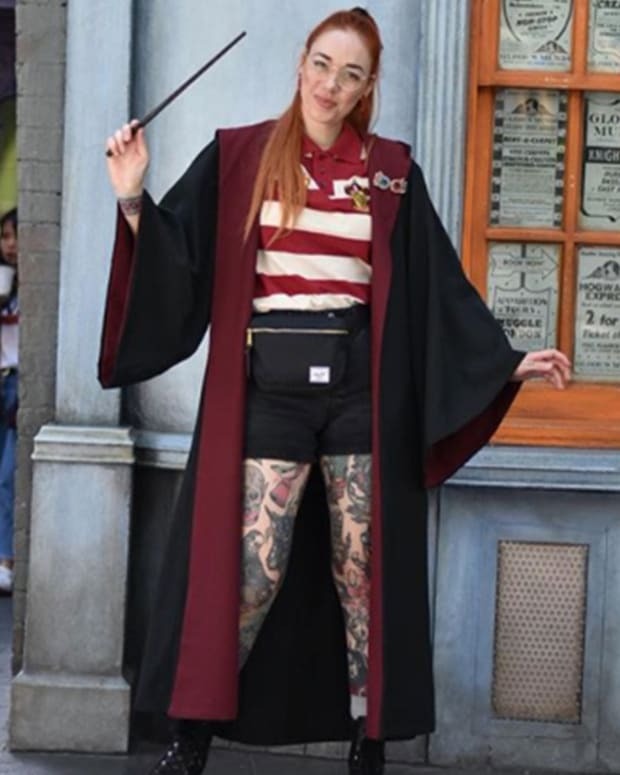 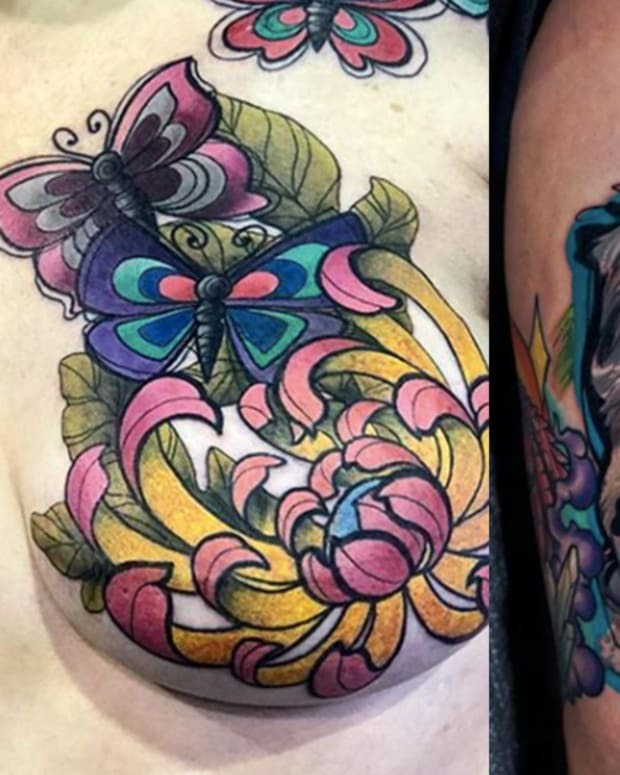 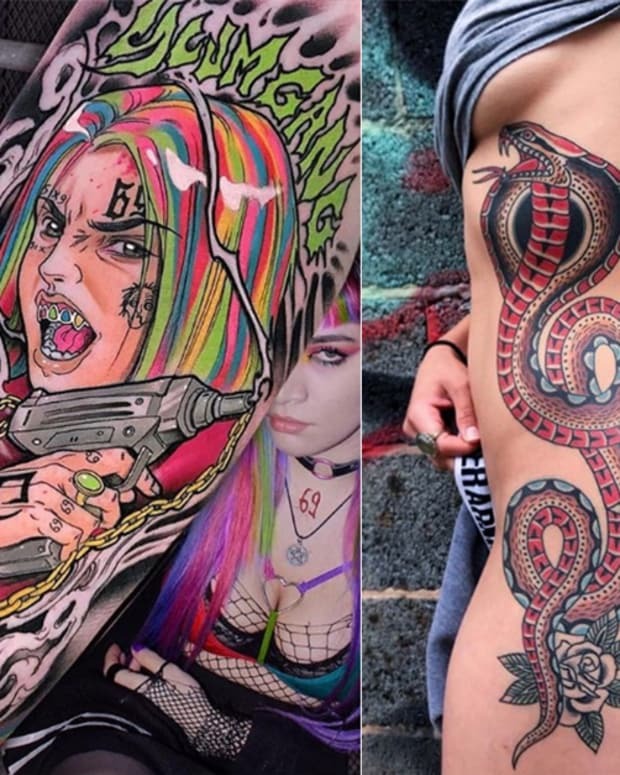 We&apos;ve posted over 35 tattoo memes from 2019 alone and it&apos;s time you took a look at the best of the best. 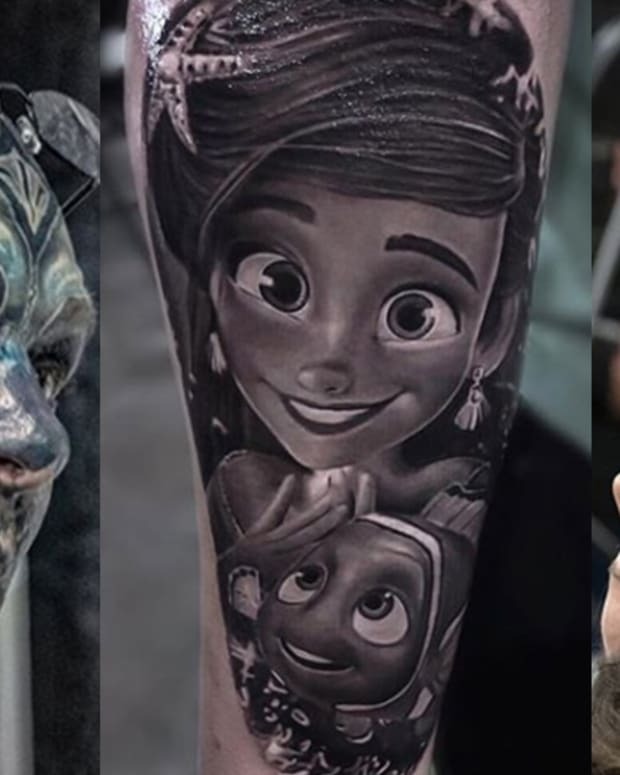 Check out each and every meme in the gallery below, then let us know your thoughts in the comments section.